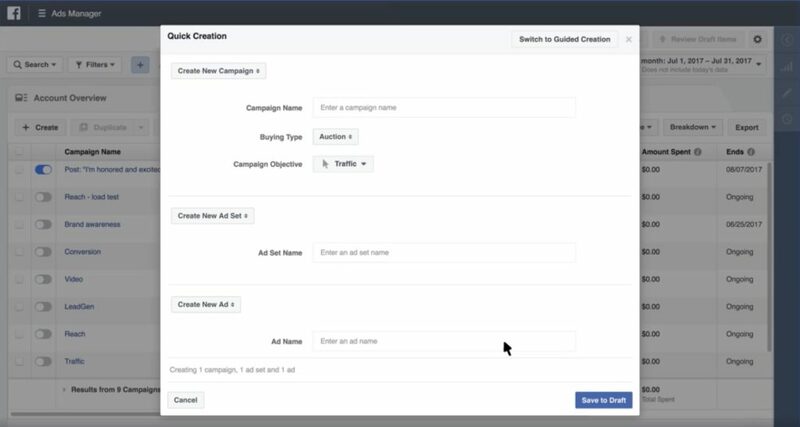 The updated Ads Manager will enable Advertisers and Facebook Marketers to use their preferred workflow so whether you prefer the quick Ads creation of Power Editor or the guided Ads creation of the Ads Manager, Facebook Advertisers and Marketers will automatically be opted in to their preferred Workflow. 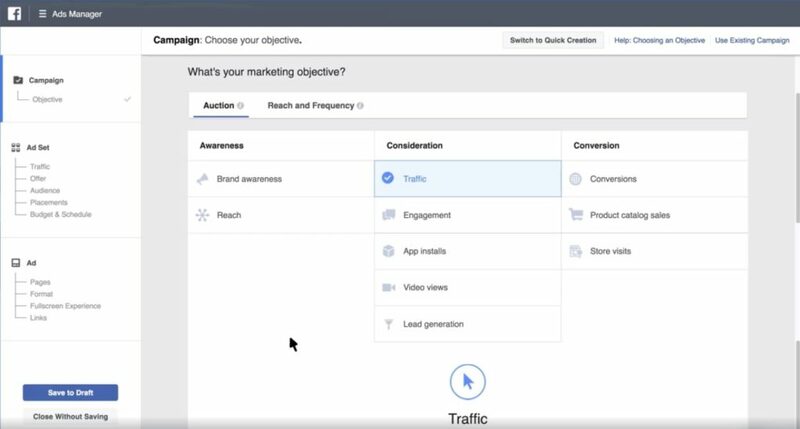 If also features an Automatic draft saving. 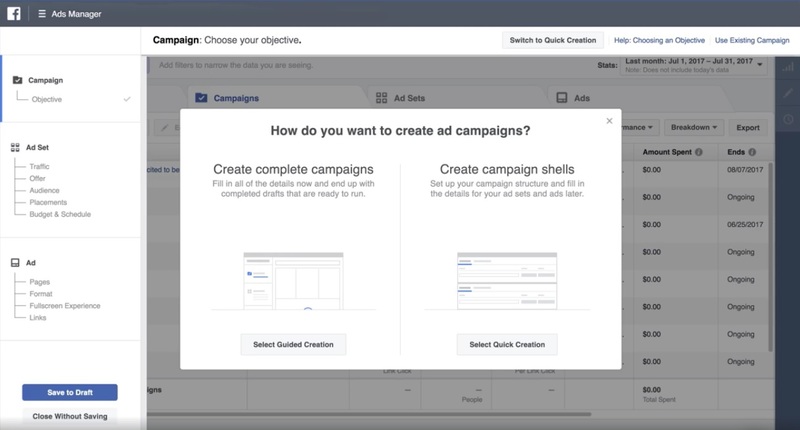 This means that Facebook will automatically save your progress such as creating Campaign, Ads Sets and your entire Ad Creation Process. Consider it as Auto-Saving your progress. 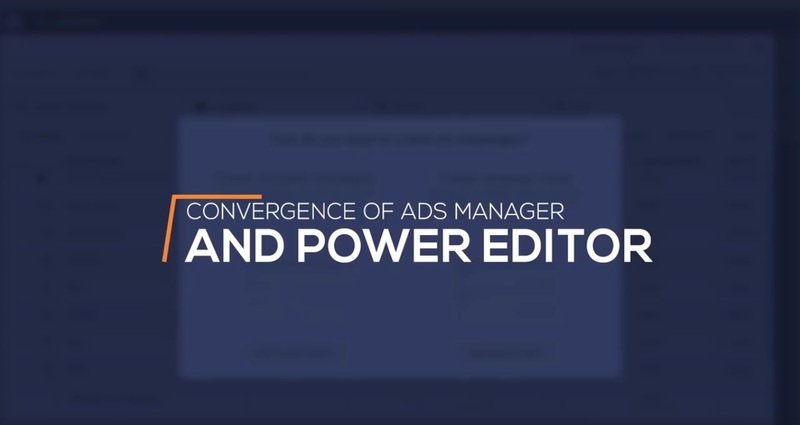 Another addition is the single source for reports so you don’t have to navigate and switch from Power Editor and Ads Manager. Your reports all in one source!